Apple is really going to stop using Intel processors in computers of its own production, the authoritative analyst Ming-Chi Kuo is sure of this. According to him, the transition from x86 to ARM architecture is planned for 2020-2021. 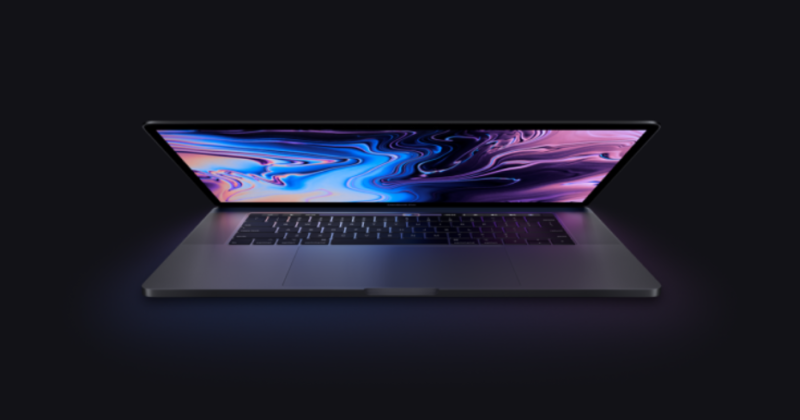 It is assumed that the first computers that will receive branded processors of the company will be a MacBook and MacBook Pro. A little later, iMac monoblocks will switch to them, and later, subject to the availability of a competitive and high-performance solution, ARM processors will also be equipped with Mac Pro and iMac Pro. Production of A -series processors will cost the company much cheaper than purchasing similar chips from Intel. The strength of ARM chips has always been high performance (especially in the latest developments of the company), but at the same time better energy efficiency than the x86 processors. New single-chip systems will be fully developed and designed by Apple. This means that the integration of software with the hardware component will be even better. It is assumed that the supply of new processors for Mac computers will be a Taiwanese manufacturer TSMC, with which Apple has been cooperating for a long time. At the moment, the share of this supplier accounts for all orders for mobile chips series A. According to Kuo, the transition to branded processors will allow Apple to reduce the cost of Mac computers, making them accessible to a wider range of consumers. As you know, Intel sets high enough wholesale prices for its processors. According to some estimates, the average purchase price for an i5-i7 processor can reach $ 250– $ 300, while the cost price of a chip of its own production will be only $ 60–80. The only question is whether Apple will reduce the price. It is expected that the updated Mac computers will go on sale in 2020-2021. In the meantime, the company has to resolve the issue with the compatibility of programs designed for a completely different architecture. What will surprise folding iPhone?